Does your lobby carpet need a one time steam cleaning from damage caused by a Minnesota winter or has a waiting area suffered a few too many coffee spills on a rug? Or does your Twin Cities industrial, restaurant, or rental space need ongoing cleaning to keep your customers coming back and your employees healthy? Let our professional and experienced commercial carpet cleaning team get your business floors back to new. 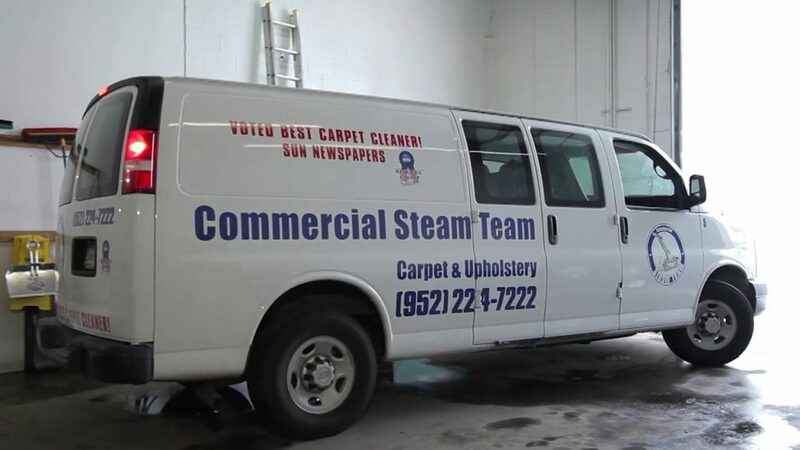 As you can tell by our name, Commercial Steam Team was built around quality cleaning of commercial spaces like yours and we have a proven history of dedication to doing the job right. Our team is the best carpet cleaners in the business. 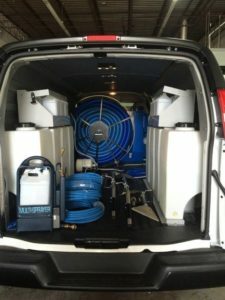 CST offers top of the line, quick drying, and environmentally safe steam cleaning equipment in all of our trucks, convenient hours that fit you and your business’s schedule, and an IICRC certified highly experienced team. 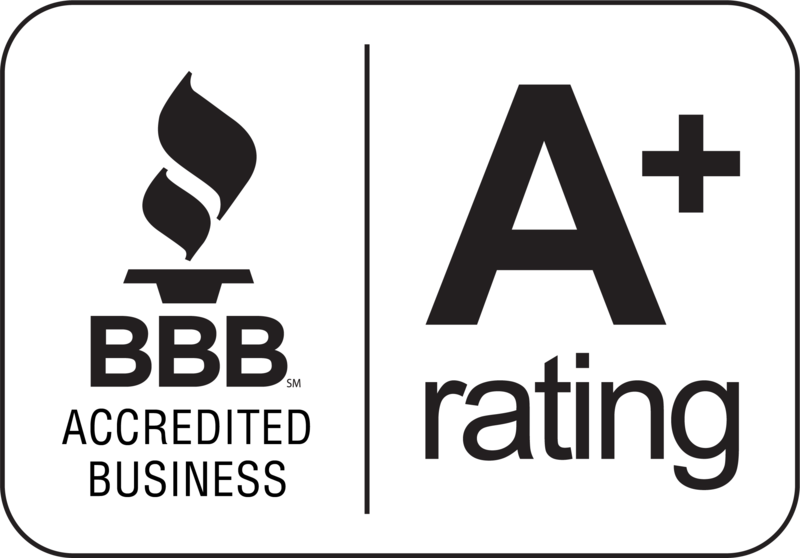 Family owned and locally operated for the last 15 years, our high reviews speak for themselves. We only hire professional and friendly employees who then participate in profit sharing that encourages a genuine interest in going above and beyond in their service to you. Basically we work hard to make your job easier. Why choose Commercial Steam Team as your Carpet Cleaner? We offer unrivaled customer service. One of our owners will personally stop by to measure the carpet you would like cleaned for no charge. We try to take only 5 minutes to do an estimate, as we understand that you have more on your plate than just carpet cleaning. We are happy to to pick up and drop off keys. We work around your open hours and schedule to ensure that the carpet cleaning takes place when you need it at no additional charge. We follow up. You will get a call about a week after service to make sure you are completely satisfied with the carpet cleaning at your building. We guarantee our work. If you have any concern at all, we will come back free of charge to take care of it. Thank you for considering Commercial Steam Team for carpet cleaning at your business. We hope we get the chance to show you why we are known as the best!